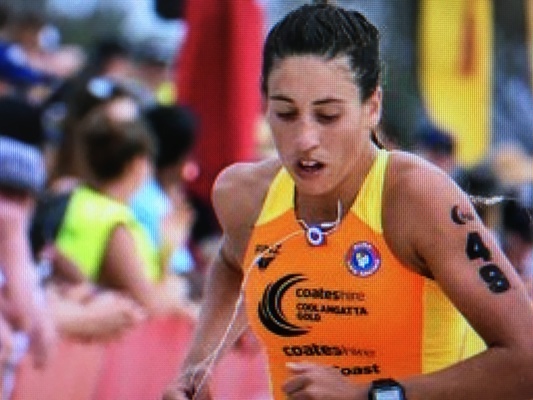 Lana Rogers will be attending the nippers sign on. More than 200 families have registered already to attend the Super Sunday sign on for nippers and lifesavers at Peregian Beach as the club gets set to revive its nipper’s program, and many more are expected this Sunday. 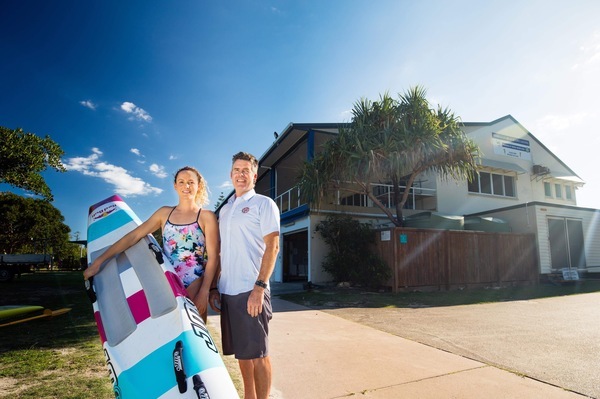 Noosa Heads Surf Life Saving Club (NHSLSC) and Peregian Family and Friends Association (PF&FA) will host the event at the Peregian Beach Club House to learn more about Surf Life Saving. 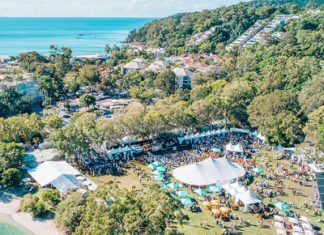 NHSLSC president Ross Fisher said the event would include a rescue demonstration by the Westpac Rescue Helicopter “which the kids will love” and the day to day activities of lifesaving volunteers will be explained. PF&FA spokesman Kane Livingstone said the group had raised more than $700 for the nippers at Peregian program. Peregian junior activities coordinator Lyndon Forlonge said the group had been out and about conducting presentations in schools and community groups. “We hope to build upon the current level of seven full lifesaving patrols up to the ideal number of 12 patrols at Peregian Beach,” he said. “There are over 2,500 children attending schools in Peregian, we also have many parents who are keen to get on the beach and support both the lifesaving and nipper programs. There’s lots of ways to get involved and best of all it teaches our next generation the importance of beach safety and contributing back to the community. The Super Sunday event will be on from 10am to 12pm on Sunday 12 August at Peregian Beach Surf Club. For more information visit: https://sls.com.au/join/.